A generation ago, the biggest sartorial question a hotshot CEO could grapple with was – red tie or blue tie? But then times changed, the internet boom happened, and a new breed of CEOs was created. These CEOs are young and hungry, and see work as an extension of their personal lives. This means a more casual approach to dressing in office. That doesn’t imply dressing down – these CEOs dress sharp and bring their personal style statements to the workplace. But the boring suit and tie has definitely been cast into the style dustbin. Infosys’ recent move to allow casual dressing at its offices only underscores this trend. Founded in 1980, the company had a deeply conservative approach to its workplace attire – ties were compulsory on certain days, and jeans and T shirts were a strict no-no. But following Vishal Sikka’s ascension as CEO, and repeated entreaties by its 100k+ employees, Infosys finally relented and agreed to allow business formals at work. Here is a list of successful businesspeople who’ve given up the suit and tie, and rock Friday Dressing at the workplace. 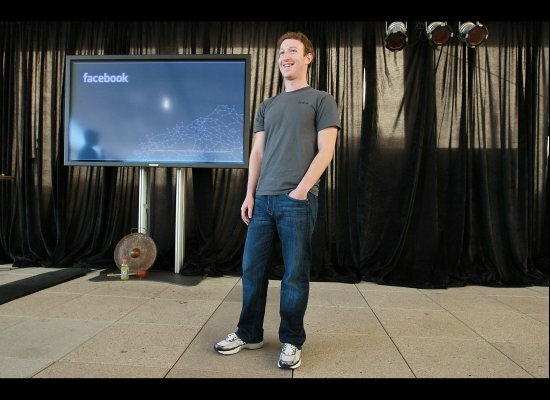 The 29 year old CEO of Facebook is worth a cool $20 billion, but remains faithful to his trademark black hoodie. He’s usually seen in a grey tee and a pair of comfortable fit jeans. This casual style is pervasive across facebook, whose offices resemble a college campus more than gigantic multinational corporation. 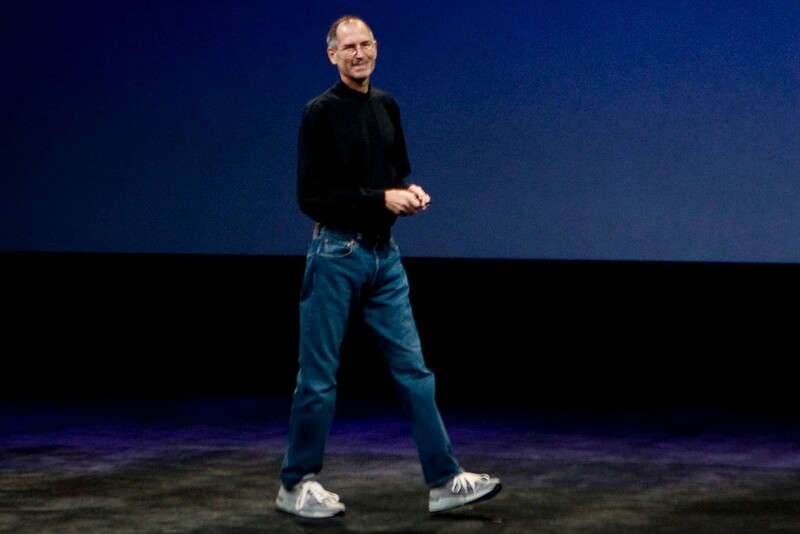 The iconic founder of Apple pioneered the concept of casual dressing in Silicon Valley in an age when it was still frowned upon. Jobs chose his uniform of New Balance sneakers, classic jeans and an Issey Miyake black turtleneck in order to reduce his persona to spotlight the product and not overshadow the brand. 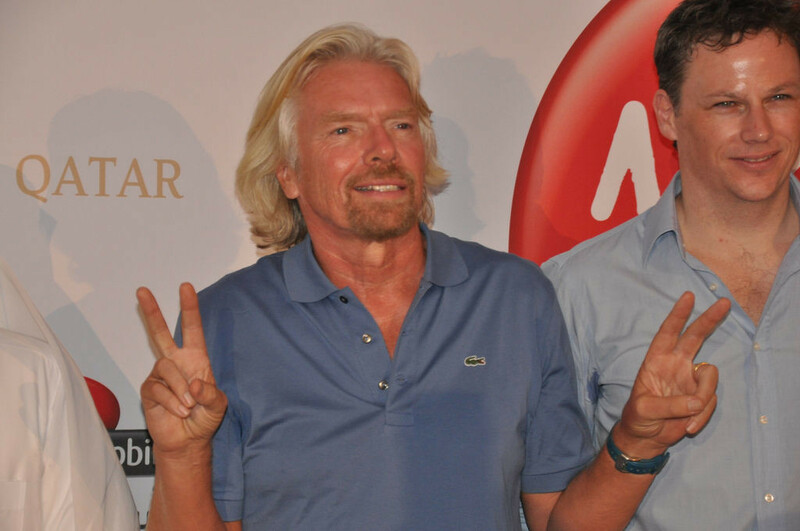 Richard Branson, the flamboyant CEO of the Virgin Group, has no time for ties. “I have always hated ties, maybe because I’ve never seen the point. They are uncomfortable and serve no useful purpose.” For years, a sweater and corduroy trousers has been his standard business attire. His approach to casual dressing has has its effects on the Virgin Group as well. Even the bankers at the company have been told that ties are optional. The former VP of Google and the CEO of Yahoo is one of the most nattily dressed female CEOs around. Her style statement has inspired many, after a Vogue photoshoot she participated in received thumbs-ups from style connoisseurs the world over. Meyer believes in designer chic, and her polished Carolina Herreras and Oscar de la Rentas separate her as a style setter in Silicon Valley. 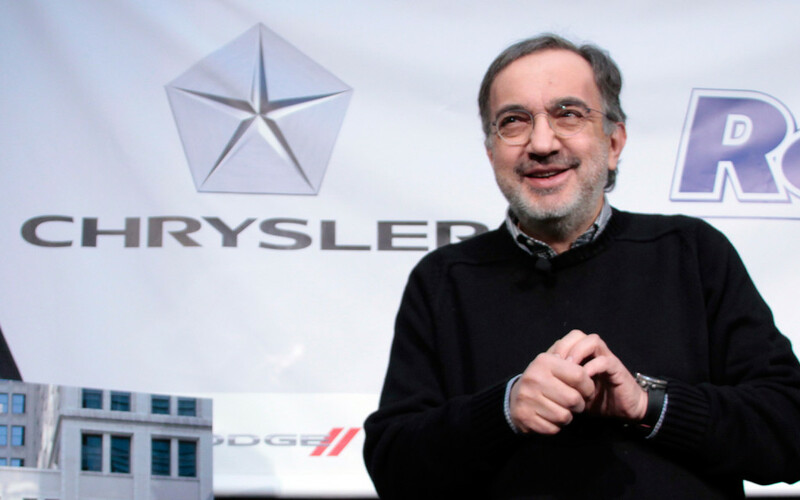 US carmaker Chrysler’s CEO Sergio Marchionne, who typically wears a black sweater with or without a checkered Oxford polo, refuses to dress up in order to break the formality. He also urges his employees to do the same. 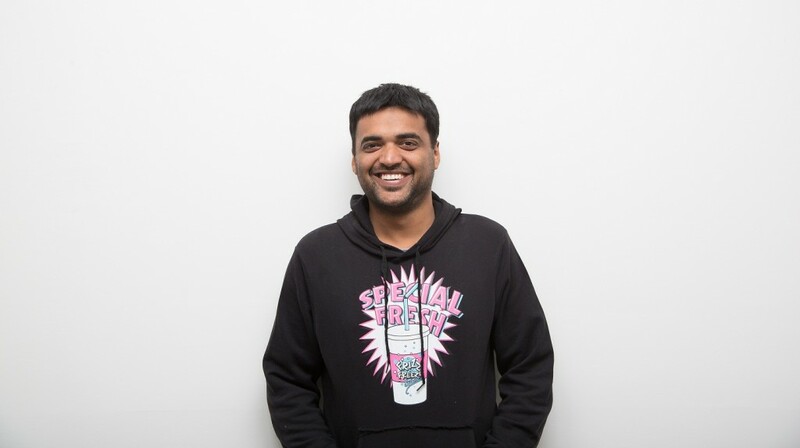 Closer home, Deepinder Goyal, the CEO of the $1 billion valued food listing website Zomato, is almost never seen in suits and ties. The 32 year old prefers T-shirts and jeans, paired with smart trendy sneakers. Zomato is also known for its laidback culture, and it is not uncommon to see employees turn up to work in shorts. The 26 year old CEO of Housing.com has been in the news for speaking his mind, and his attire refects his no-nonsense personality. Even though he’s a CEO of a 1500 crore company, Yadav prefers wearing polos and jeans. He even pairs them up with chappals, as it was seen in a picture he posted during his Reddit AMA. The India head of Facebook maybe inspired by her CEO Zuckerberg himself. 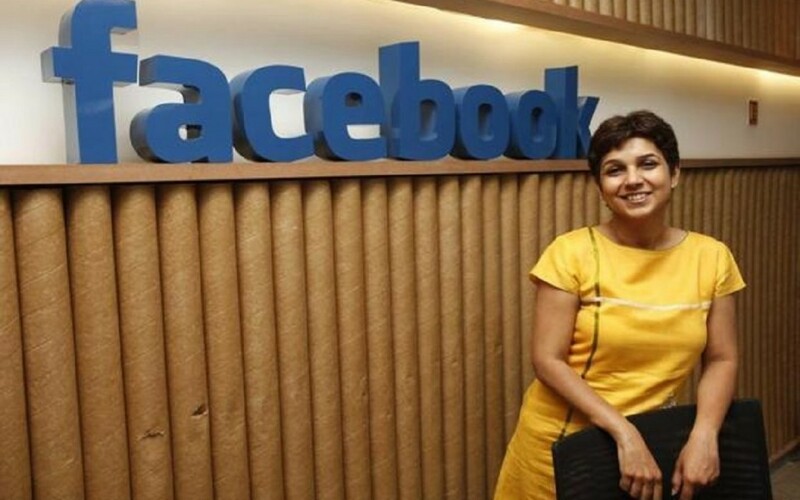 Kirthiga Reddy, the first employee of Facebook India is usually seen in conferences and public events in smart but chic dresses, nowhere close to the Saree or Blazer-Skirt routine, preferred by the more traditional women executives in India. The 48 year old CEO of Infosys has brought a breath of fresh air at Infosys by doing away with its formal dressing policy. 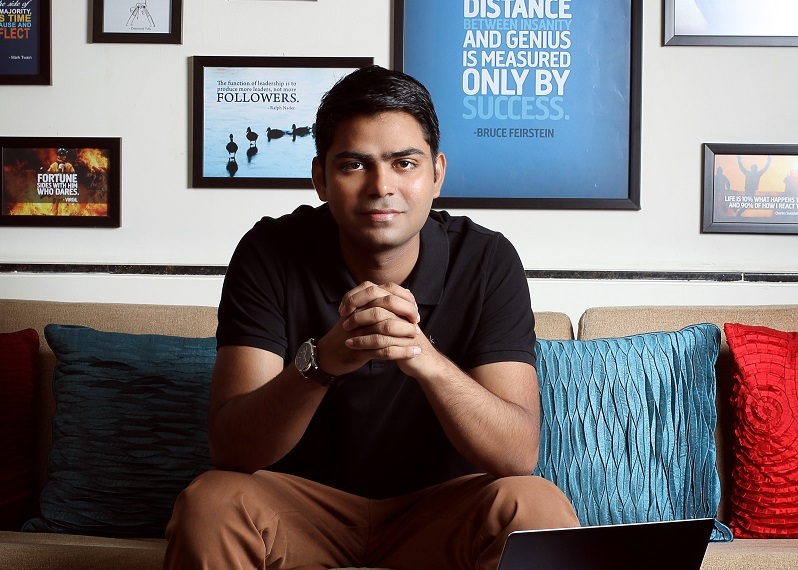 It’s not surprising that Sikka initiated this change, given how his own favourite attire is a black tee and jacket, which he frequently sports. This is a far cry breaking away from the tradition of Infosys’ senior management wearing monogrammed shirts. 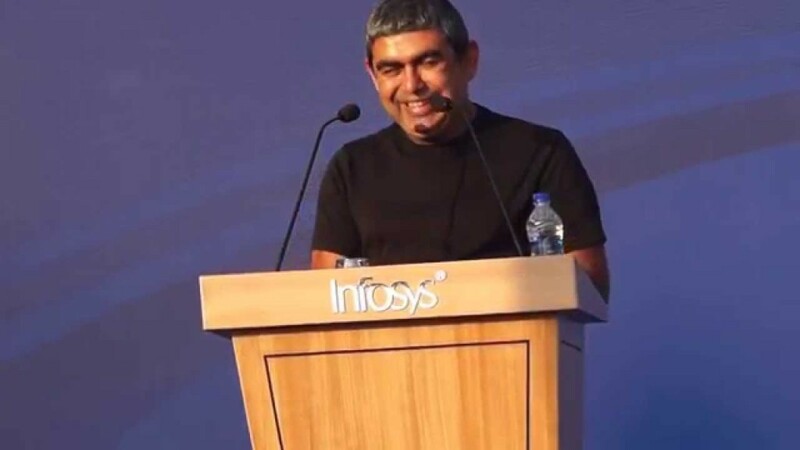 Given how Vishal Sikka has introduced Friday Dressing for Infosys, it’s time for Infoscions to upgrade their wardrobes. Allen Solly, the brand that stands for being the pioneers of Friday Dressing has captured this paradigm shift, and is offering a 25% discount to all Infoscions at their stores for a week! An Infosys employee after the makeover. Probably.